Maurice Lacroix timepieces have been carefully manufactured in their Saignelegier workshops in the heart of Switzerland's Jura Mountains for over twenty-five years. They are one of the few Swiss watch brands that produces its own cases in their own workshops; eventually, up to 300 different parts are carefully hand-assembled by the watchmakers into the individually refined inner workings of a mechanical watch. In spite of the company's rapid change and growth, one thing has always remained the same: their love of design, perfection, and fine materials. In 2006 with the chronograph ML 106 calibre in the Masterpiece Le Chronographe, Maurice Lacroix presents its first own manufacture movement. The brand is represented in 3,700 selected specialist shops in more than 60 countries around the globe. Around 150,000 top-quality timepieces leave the Saignelegier facility each year. 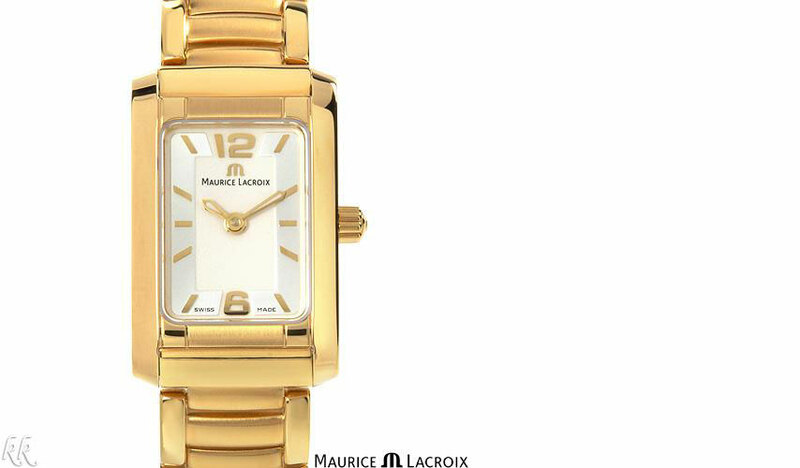 In 2005 Maurice Lacroix celebrated 30 years of grand watch-making.